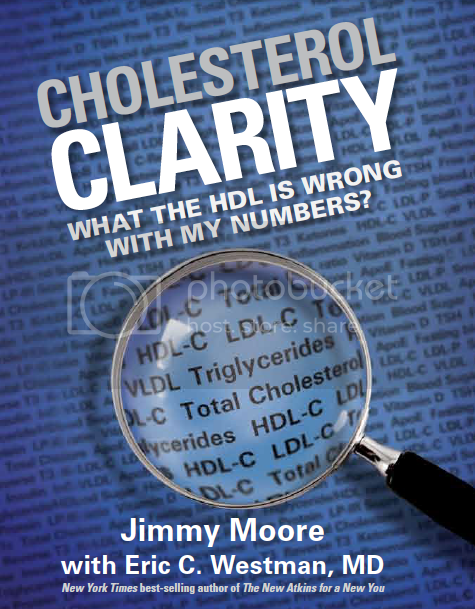 We've come to the end of the second of three weeks of podcasts highlighting the raw audio interview footage from Jimmy's conversations with 29 of the top cholesterol experts in the world for his NOW-RELEASED book Cholesterol Clarity: What The HDL Is Wrong With My Numbers? It's been so much fun for us to present these special episodes with you the past couple of weeks and we look forward to sharing three more with you next week. Now that the book is out there, people may start searching online looking further into these experts Jimmy featured in his book as well as seeking to educate themselves more about this subject of cholesterol. Today's expert interview guest is one of the most recognized health experts in the world thanks to the immense popularity of his Wheat Belly books. 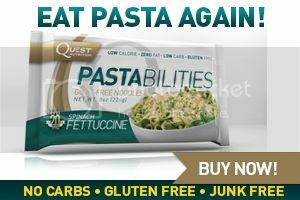 He's Dr. William Davis (listen to Jimmy's many previous interviews with him in Episode 679, Episode 528 and Episode 495 as well as this video lecture from the 2012 Low-Carb Cruise) and little did he know a few years back just how much his anti-wheat message would resonate with people. But before he was telling people about the dangers of modern wheat, Dr. Davis was fully committed to helping his cardiac patients deal with improving their heart health without the need for prescription medications. Listen in as Jimmy and Dr. Davis have what is arguably the most compelling, fact-filled interview Jimmy did for Cholesterol Clarity. From how medical doctors treat cholesterol to the significance of advanced cholesterol testing, you're gonna get an earful of wonderful information that will blow your mind. ENJOY! Pick up your own copy of Jimmy's new book and spread the word.